Help our 1st Sculpture Symposium happen by THE FIRST ANGUILLA SCULPTURE SYMPOSIUM, LTD. THE FIRST ANGUILLA SCULPTURE SYMPOSIUM, LTD. hasn't added a story. 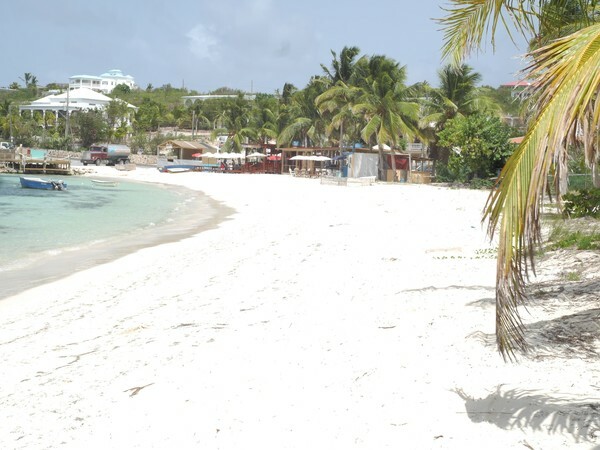 What is the First Anguilla Sculpture Symposium? The first event of its kind in the Caribbean, the First Anguilla Sculpture Symposium is a dynamic, LIVE public event in which, over a 3-week period, 3 internationally renowned artists will create 3 original sculptures celebrating Anguilla’s history and culture. The Symposium will take place at the beautiful Art Café in historic Island Harbour, Anguilla, from November 9 through November 27, 2015. What are we all about and the impact of the Symposium? For us, it’s all about creating a legacy of art and education for the beloved place we call home—Anguilla. Free and open to the public, the Symposium is a unique opportunity for residents and visitors alike to watch the artists hard at work, to speak with them, and to learn first hand about what actually goes into the creation of a public sculpture. Locals, tourists, Anguillian youth, and the sculptors will together experience the joy that comes from liberating a work of art from a block of stone or a hunk of metal. To engage and ignite the latent creativity of the Island’s youth, school groups will come from all over the island to visit the worksite. While there, the participating artists will lead a series of innovative sculpture workshops for the students—sharing their skills, knowledge and love of the art form. To offer those students with the nascent skills and maturity, especially at risk youth, the opportunity to uncover their talents, there is the possibility of hands-on participation in the creative work. The public sculptures that the artists create will remain on permanent display on Anguilla, and it’s our hope that they will constitute the first steps in what will in time become Anguilla’s Sculpture Trail. As an international event, the Symposium fosters cultural exchange and cooperation between the participating artists, who are joining us from various parts of the globe, and Anguilla’s thriving arts and crafts community. Who’s on the team and how did this all get started? From Alex, Walter learned that sculpture symposia take place all over the world, from Russia to Australia to Germany. 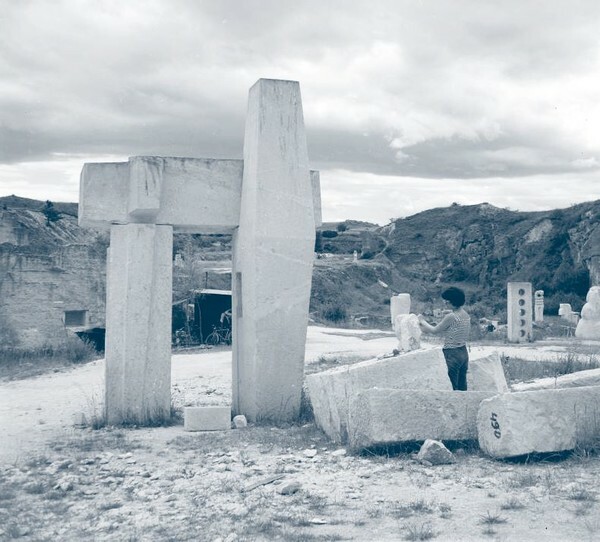 The International Sculpture Symposium movement originated in Austria in 1959 when sculptor Karl Prantl created an event in an abandoned stone quarry in a bid to provide networking opportunities for artists working in 3D. From then on sculptors have been helping each other to initiate new symposia worldwide. For each symposium, artists come together to work on their own pieces, to share their skills and knowledge with each other in an environment of support and cooperation, and to create works for the community to enjoy for generations. The more Walter thought about it, the more he liked the idea and all the exciting educational and artistic possibilities it entailed for the island. The Symposium soon became a family project as Walter enlisted the help of his two daughters, Helen and Teresa, and his good friends, Penny and Hendrick. Together this mad cap team have recruited a trusted team of advisors and experts, including Anguillian artists Courtney Devonish and Cheddie Richardson; Joan Richardson, Anguilla Tourist Board; and Janine Edwards, marketing expert and owner of Sunset Homes. Which artists have been selected? Jon Barlow Hudson creates public sculpture, private sculpture installations and corporate sculpture environments world-wide. His influences range from molecular structures to Zen Buddhism. Jon Barlow Hudson received his MFA from the California Institute of the Arts and has exhibited extensively across the US, UK, Europe, China and Japan. An internationally renowned artist, he has installed public sculpture projects in 23 countries around the world. Born in Fürstenau in North West Germany, Tebbenhoff came to England and studied Ceramics at the Sir John Cass School of Art. She lives and works in London. Inspired by process, Tebbenhoff is fascinated by the way objects of beauty and intrigue can emerge from industrial processes like cutting and welding steel. Constantly seeking to balance opposing forces and create new harmonies, she finds inspiration in the natural world and in astronomical space. She has exhibited widely across the UK and Europe and her work is included in a variety of collections, including the Library of Leicester University, the Cass Sculpture Foundation and the Goodwood Estate. Alexandra Harley’s dynamic sculptures capture and conjure a sense of movement and animation in non-kinetic sculpture. Working predominantly in wood and stone, Harley produces lively and robust carved constructions with a rich variety of textures. Based in London, Alexandra Harley studied at Central St. Martins and Wimbledon School of Art. She exhibits regularly internationally and has participated in numerous residencies and symposia across Europe and the US. 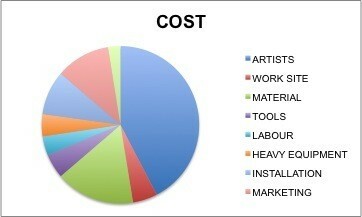 As you may or may not know—putting together a sculpture symposium can be an expensive affair. We are working hard to solicit in-kind donations for all manner of supplies and services, from borrowing angle grinders and cranes to asking local restaurants to feed our lovely artists and enthusiastic team of volunteers. Today, we’re asking for funds to pay for the materials the sculptors will use to make their works—the Anguilla native stone and steel—and for the tools the artists will be using, such as angle grinders, hammer drills and diamond cutting wheels, and the heavy equipment needed to move and install the sculptures, like cranes, trucks and back hoes. What are some other ways to help? Want to attend the Symposium? We are in the process of putting together hotel packages for visitors to the Symposium, so send us an email at anguillasculpturesymposium@gmail.com and we will keep you posted re discounts on accommodation. 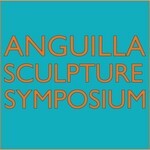 THE FIRST ANGUILLA SCULPTURE SYMPOSIUM, LTD. hasn't posted any updates yet. If you’re on-island, we’ll give you a big ‘ole bear hug in addition to some love on Facebook and Twitter! 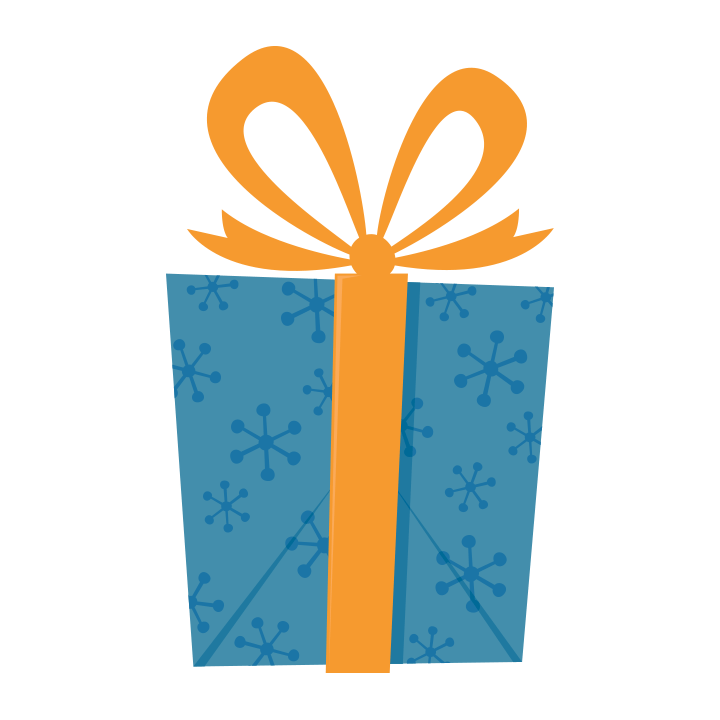 Our director will send you a personal note thanking you for your contribution. For your kind donation, you will receive a professional photo of the finished work of your choice, signed by the artist (8 x 10in). We will send you a set of three professional photos of finished works, each signed by the artist (8 x 10 in). You will receive an original preparatory sketch for one of the sculptures produced during the symposium by the participating artist of your choice. The work will be delivered unframed. Only 2 available from each artist. To thank you for your kind contribution, you’ll receive a set of three preparatory sketches—one by each participating artist. These works will be delivered unframed. For your support, you will receive a small sculpture made of Anguilla Stone—the material of choice for the Symposium—by one of the participating artists of your choice. Only 1 per artist available. THE FIRST ANGUILLA SCULPTURE SYMPOSIUM, LTD. is managing the funds for this campaign. THE FIRST ANGUILLA SCULPTURE SYMPOSIUM, LTD. is a verified organization.